Hello. 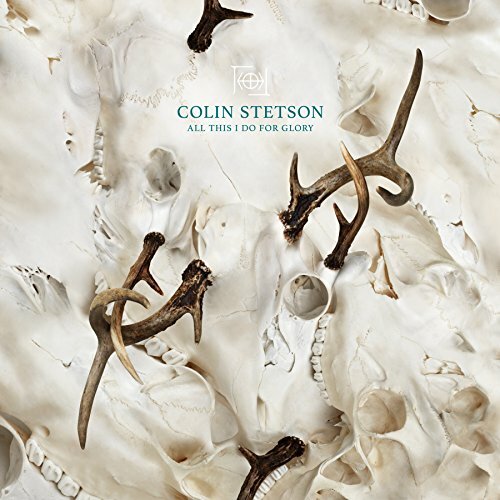 The hypnotic new album by Colin Stetson is unlike any other I’ve listened to this year. 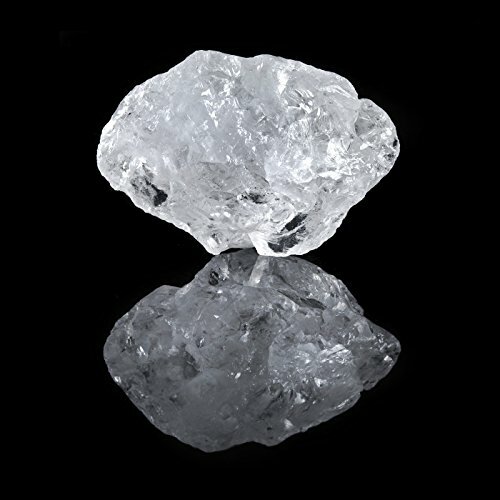 Genre: ambient/experimental jazz. Read some reviews and enjoy! Hello friends. 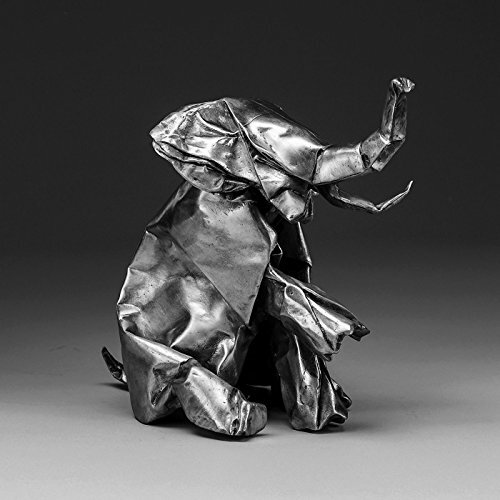 The new album by electronic artist Nathan Fake is a recent addition to the Spotify library. Enjoy! Morning. 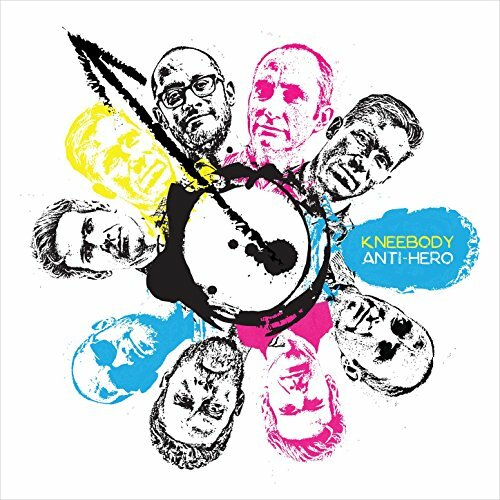 The first update of the new release week is the latest effort by Kneebody. Genre: experimental jazz. Enjoy! Hello. 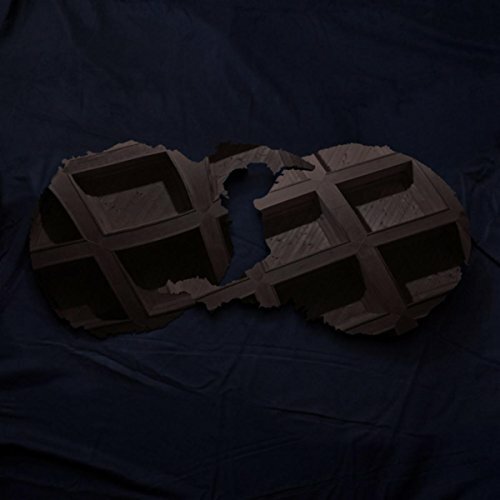 The new self-titled album by Dirty Projectors is a recent addition to Spotify. 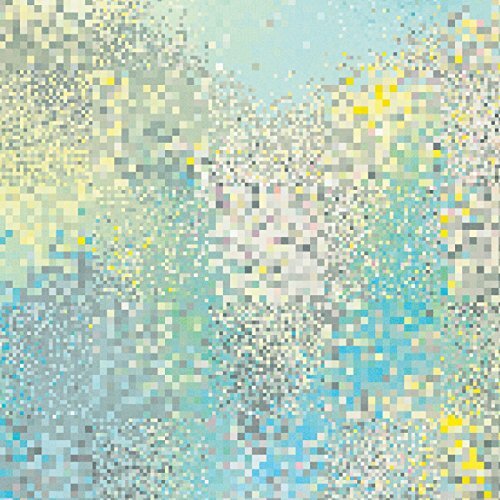 Genre: experimental pop. Enjoy! Good evening. 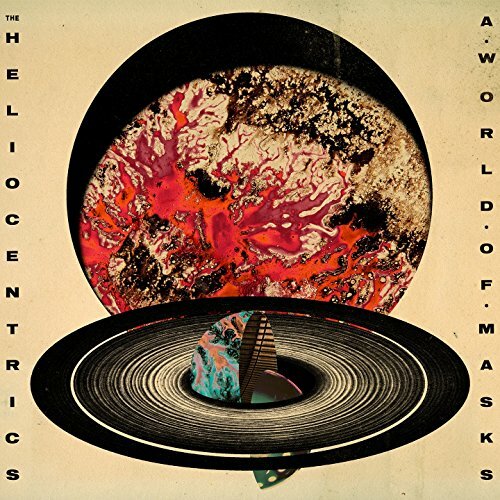 The new album by The Flaming Lips was added to Spotify three days ago. 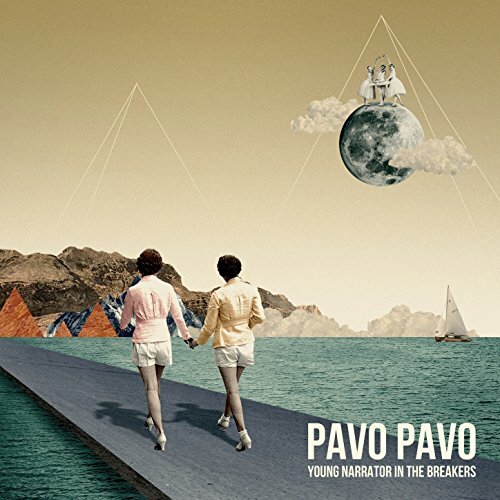 Genre: experimental rock. Enjoy!